Description: Campus rental available first week of August. 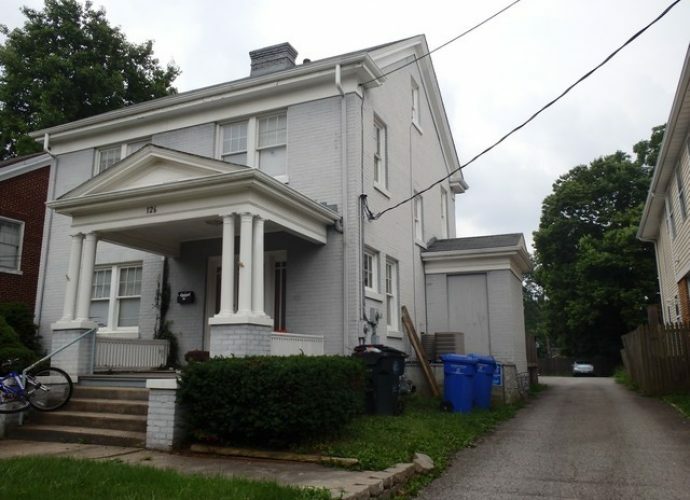 All appliances included, Just steps from campus. Call today for a private viewing.